Committees are a great way for the public and MMS Members to get involved with various Society functions. Each committee consists of volunteers with a Board of Directors liaison. Contact us if you are interested in getting involved with a preexisting committee or are interested in starting your own. 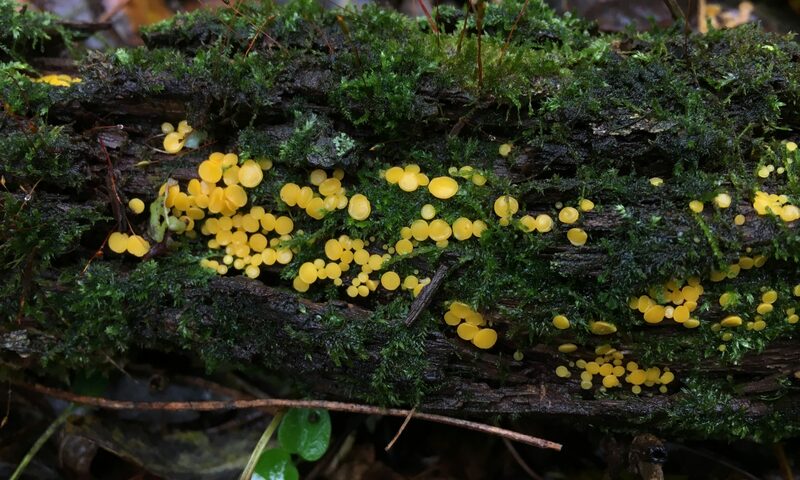 The Citizen Science Committee is responsible for organizing workshops and mycoblitzes at our partnering institution, the University of Wisconsin-Arboretum, and managing collections for inclusion in the North American Mycoflora Project. The Education Committee is responsible for creating, running, and distributing classes, workshops, and educational material. The Foray Committee scouts potential foray locations around Wisconsin and organizes the foray schedule. The Outreach Committee interacts with other community groups in Wisconsin to increase the visibility of MMS and engage people with mycology.